In an interview in Argentina, the Formula One driver and well-known Real supporter has spoken of his admiration for Barça's Leo Messi. Spanish Formula One star Fernando Alonso has admitted he considers Barcelona's Leo Messi as the planet's top footballer, despite his love for arch rivals Real Madrid. 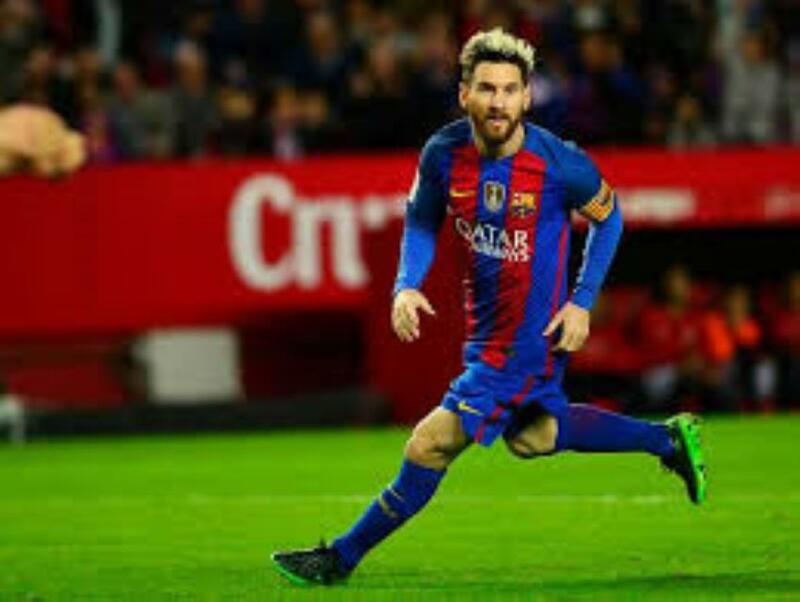 Alonso: "I can't deny Messi is the best"
Speaking in Argentina, the two-time F1 champion told newspaper Clarín: "Even though I'm a Real fan and I like Argentinian players like [ex-Madrid men] Fernando Gago and Gonzalo Higuaín, I can't deny that Messi is the best player in the world."